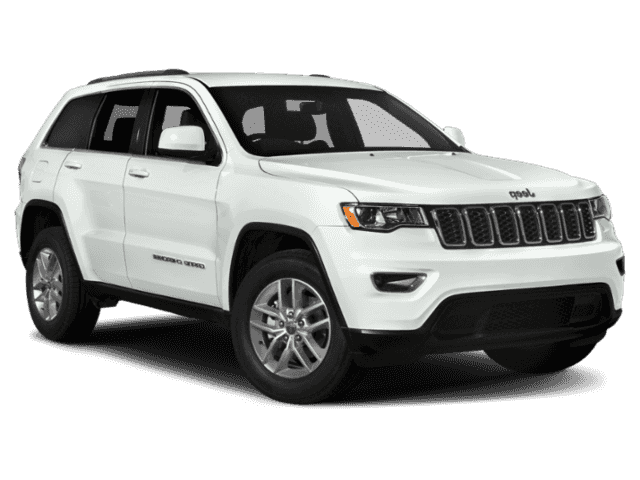 The new Jeep Grand Cherokee is a delightful combination of classic style and modern luxury. The new Jeep Grand Cherokee is here, and it’s continuing the legacy it began over 25 years ago as the forerunner in the large SUV segment. 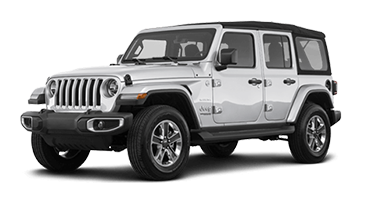 Garnering instant attention everywhere it goes, you’ll fall in love with the alluring curves and sleek lines that form the aerodynamic shell, while the iconic seven-slot grille heralds your arrival. Inside, you’ll discover a stylish and spacious cabin, featuring a 60/40 split-fold rear seat that lowers down to reveal up to 68.3 cubic feet of storage capacity. 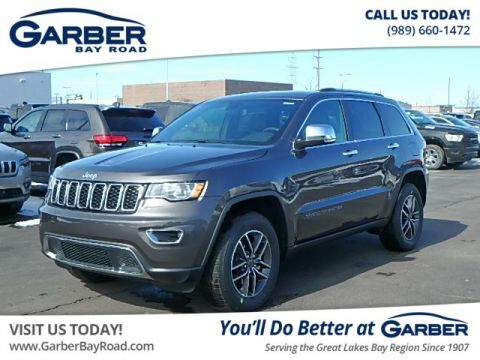 Whether you’re commuting to Midland, camping in the Thumb, or dropping the kids off in Bay City, the new Grand Cherokee ensures you can bring everything along for the ride. And with all that style, you’ll still enjoy incredible performance power. Opt for the available Supercharged 6.2L HEMI® V8 and you’ll have the most powerful SUV ever, boasting 707 horsepower and 645 lb-ft of torque. The new Jeep Grand Cherokee also features the innovative Selec-Terrain® Traction Management System, so you’re equipped to handle any driving condition. 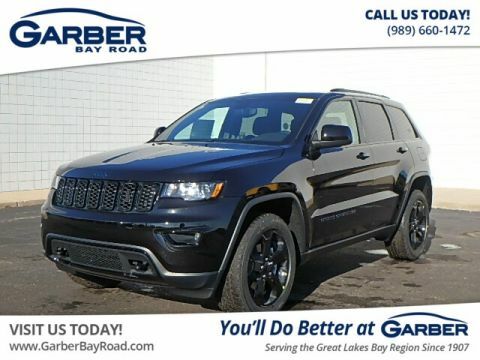 Discover what you’ve been missing, by stopping in to Garber Chrysler Dodge Jeep RAM to test drive the new Jeep Grand Cherokee today. Ensure you’re the center of attention everywhere you go with the new Jeep Grand Cherokee, the sporty SUV that’s sure to get heads turning. 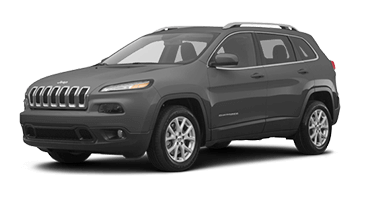 Presenting a sleek, aerodynamic frame, signature headlamps, and iconic seven-slot grille, the Grand Cherokee is a beauty from every angle. 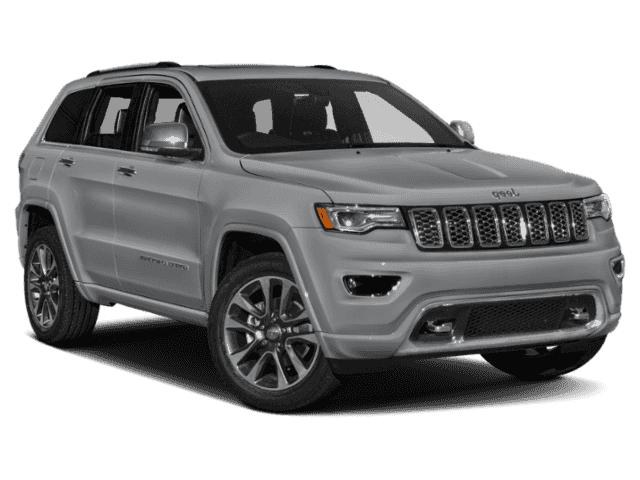 Fall in love at first sight with the strong lines and smooth curves of the new Jeep Grand Cherokee. 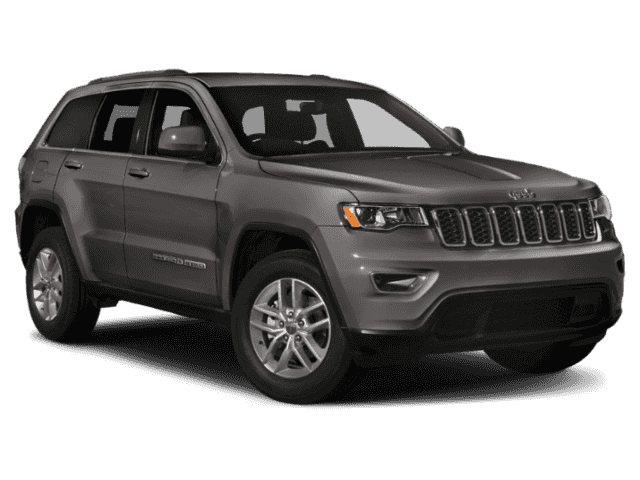 Sporting a wide, athletic stance, aerodynamic frame, and classic seven-slot grille, the Grand Cherokee ensures its presence is known. Soak up some Vitamin D with the new Jeep Grand Cherokee’s available CommandView® Dual-Panel Panoramic Sunroof. Slide back the glass front panel to let in some fresh air, or use the power sunshade to keep everyone cool; wherever you’re sitting in the Grand Cherokee, you’ll be able to take in the open skies. 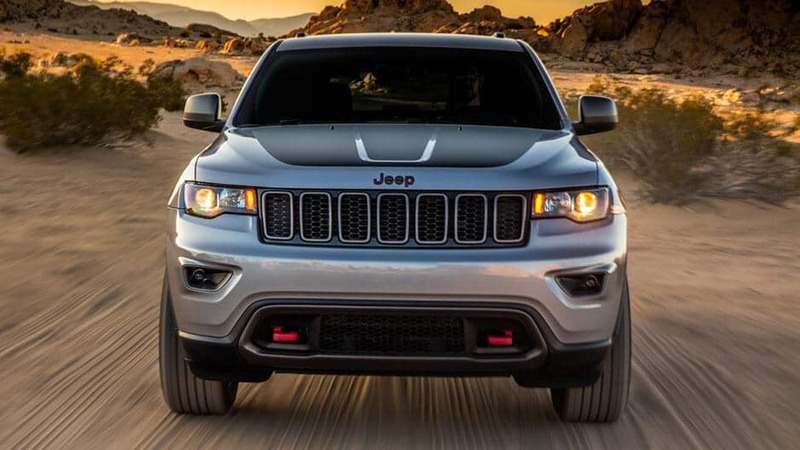 Illuminate the way with the new Jeep Grand Cherokee’s available Bi-Xenon High-Intensity Discharge (HID) headlamps, which cast bright light even further than traditional halogen bulbs. Add in signature LED daytime running lamps, as well as LED tail lamps, and the Grand Cherokee is sure to never go unnoticed. Cold weather is no match against the new Jeep Grand Cherokee, which comes equipped with heated side-view mirrors. Automatically activated alongside the rear defroster, the heated mirrors chase away ice, fog, and snow, so you can drive safely with clear visibility from all sides. 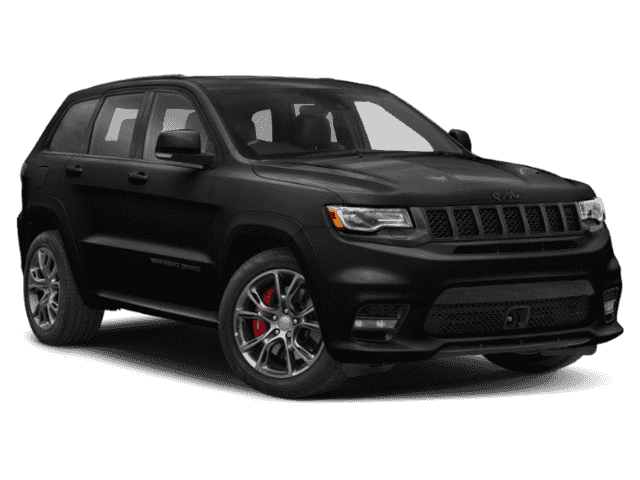 Choose how you spin in the new Jeep Grand Cherokee, with a choice between over ten different wheel options. Opt for the 20” Platinum Aluminum Wheels and you’ll have all eyes on you. Don’t worry, you’ll get use to the attention. If you think the exterior is superb, we’re just getting started. Open the doors of the new Grand Cherokee to an interior that will introduce your jaw to the floor. With light shining in from the dual-pane sunroof, you’ll notice every detail in the leather seating, wood accents, and massive amounts of storage. 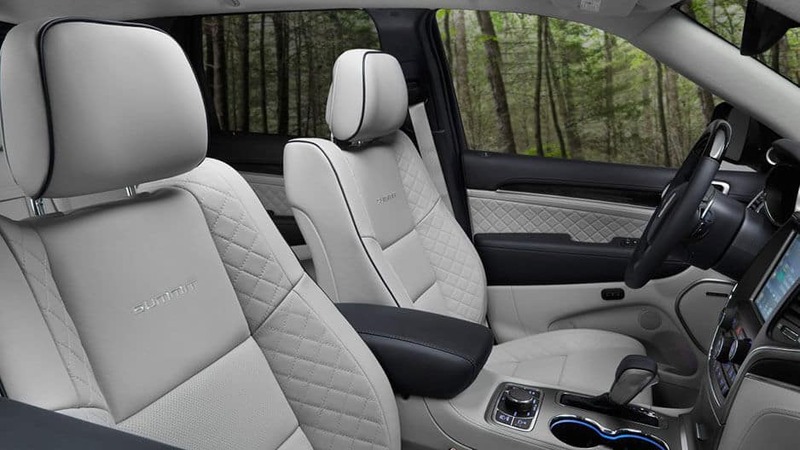 Sit back and be amazed by the luxury comforts awaiting you in the new Jeep Grand Cherokee. Featuring premium, high-quality fabrics, intricate stitching, and real metal trim, this is one ride you won’t want to get out of anytime soon. Bring more along for the ride in the new Jeep Grand Cherokee. 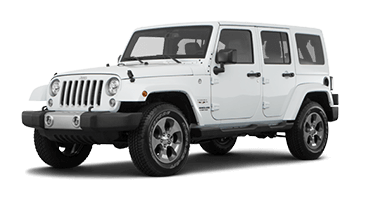 Drop down the 60/40 split-fold rear seats and unlock up to 68.3 cubic feet of available cargo capacity. That’s enough space to bring along some camping gear, or get your next home improvement project started. 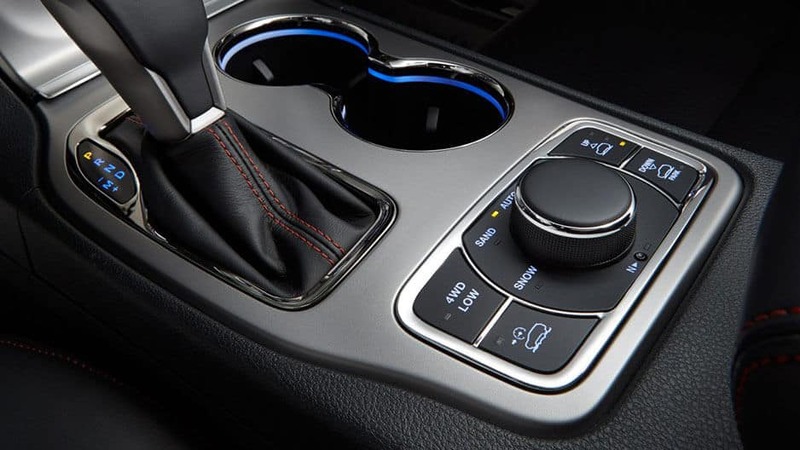 Change your music, answer phone calls, and set your cruise control, without ever having to remove your hands from the safety of the wheel, courtesy of the new Jeep Grand Cherokee’s steering wheel mounted controls. Fight the cold morning chill with the new Jeep Grand Cherokee’s heated front seats. A push of a button is all it takes to warm the seatback and cushion to your desired temperature, making your ride that much more enjoyable. 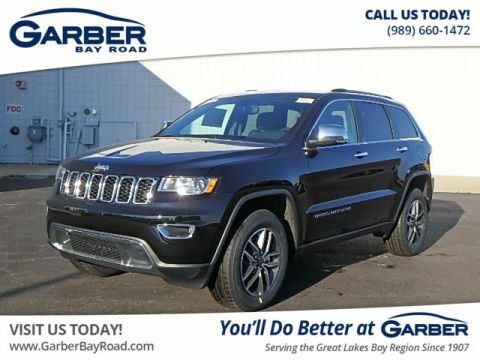 Keep smaller items close at hand, thanks to the new Jeep Grand Cherokee’s plethora of storage options, such as a center console, a covered center stack bin, driver and passenger side cubbies, as well as a large glove box. There’s a place for everything in this innovative SUV. 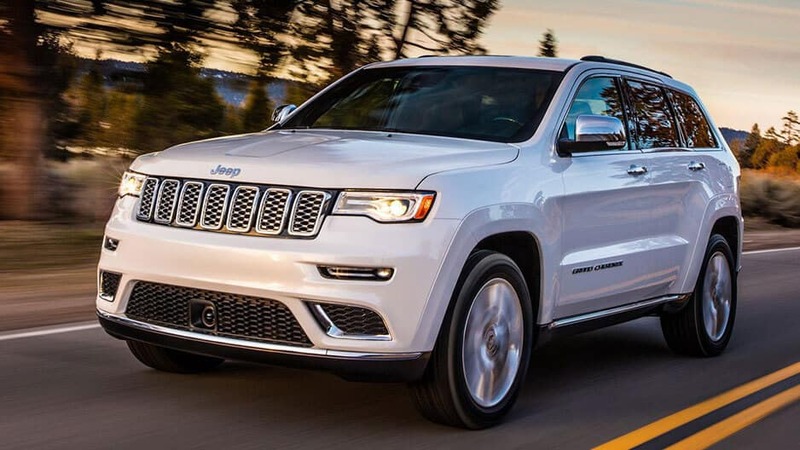 Wherever the road takes you, you’re sure to enjoy the ride with the new Jeep Grand Cherokee, which features several innovative technology features to keep you entertained on the go. Offering Uconnect® Multimedia, Harman Kardon® sound system, and SiriusXM® Satellite Radio, you’re in for a good time. The ingenious Uconnect Multimedia system in the new Jeep Grand Cherokee makes it easy to stay connected on the road. Simply sync your mobile device via Apple CarPlay™ or Android Auto™ and you’ll enjoy easy access to all of your favorite apps right from the 8.4” touchscreen. 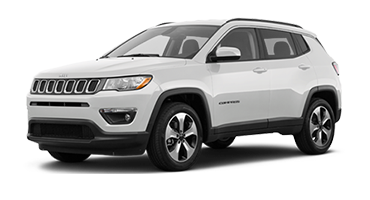 Enjoy a free 1-year subscription to SiriusXM Satellite Radio’s All-Access Package with the new Jeep Grand Cherokee. Take advantage of over 150 channels of commercial-free music, talk, sport, and so much more, keeping you entertained on any drive. Bring the concert on the road with you, courtesy of the available 19-speaker Harman Kardon Premium Sound system. Utilizing state-of-the-art audio technology, you’ll be surround in crystal-clear sounded that uses up to 55% less energy than traditional amplifiers. Keep important information front and center in the new Jeep Grand Cherokee, with its custom-configurable 7” Driver Information Digital Cluster Display. 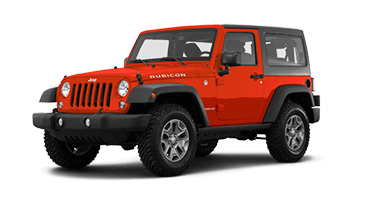 Choose what information you want displayed, such as detailed Navigation, radio information, and the available Selec-Terrain® Traction system. Keep your rear passengers happy and end the barrage of “Are we there yet?” questions with the new Jeep Grand Cherokee’s Rear Entertainment System. Featuring two 9” high-resolution screens within the front seatbacks, you can play either DVDs or Blu-ray™ discs to ensure longer drives are more enjoyable. 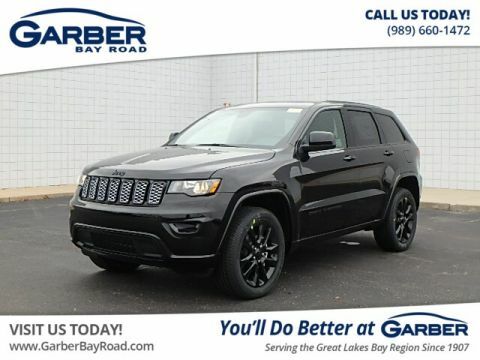 The Jeep Grand Cherokee is well-equipped to keep you and your loved ones safe. 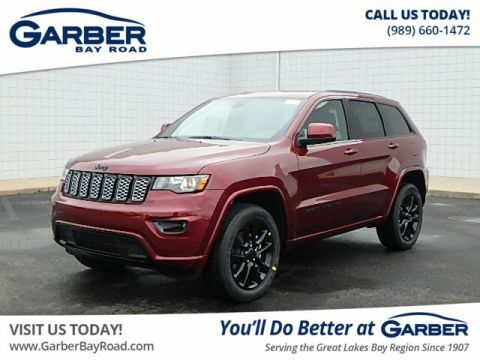 Featuring over 70 available safety and security features, including Forward Collision Warning, Blind Spot Monitoring, and Lane Departure Warning, the new Jeep Grand Cherokee does all it can to reduce the chance of the unexpected. The new Jeep Grand Cherokee is your extra set of eyes on the road when equipped with available Forward Collision Warning. 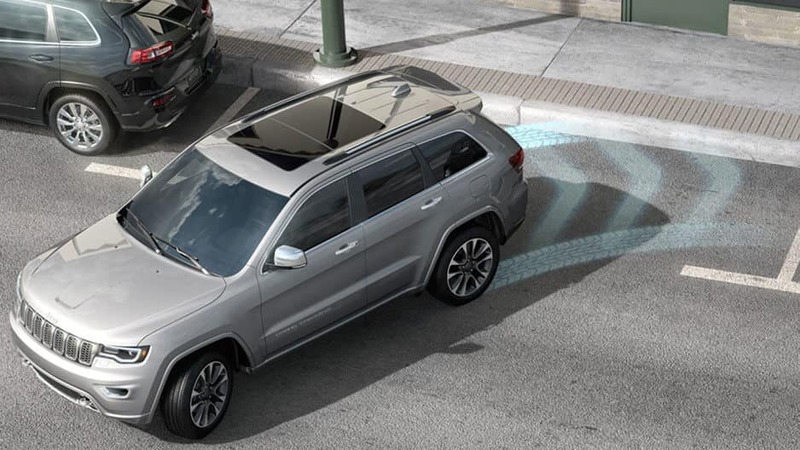 Using ultrasonic technology, the Grand Cherokee can detect if you’re following the vehicle ahead of you too closely, and will warn you if a front impact crash is imminent. Change lanes safely with the available Blind Spot Monitoring system, which detects when a vehicle has entered your blind zones. If a vehicle is present, it will warn you with an alert in your side view mirror, as well as with an audible chime if your turning signal is activated. Stay on track with Lane Departure Warning, available on the new Jeep Grand Cherokee. This system can detect when you’re unintentionally drifting out of your lane, and will alert you with an audible warning, while using gentle steering wheel turns to get you back on course. Reversing in the new Jeep Grand Cherokee is easy, courtesy of the ParkView® Rear Back Up Camera. 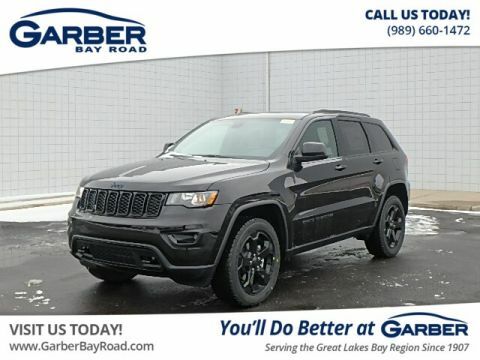 Just place the Grand Cherokee in reverse and the touchscreen automatically displays a live feed of the area behind you, complete with dynamic guiding lines to lead the way. The new Jeep Grand Cherokee can practically park itself with available Parallel and Perpendicular Park Assist. When it detects an acceptable parking spot, it will direct you with audible instructions that also appear in the Driver Information Cluster. The system controls the steering wheel while you control the gear position, brake, and accelerator. When it comes to the new Jeep Grand Cherokee, it’s not just about looks, but about power and performance as well. Offering four different engines, the Selec-Terrain® Traction System, and the innovative Quadra-Trac® 4×4 System, the Grand Cherokee is prepared to tackle any terrain. 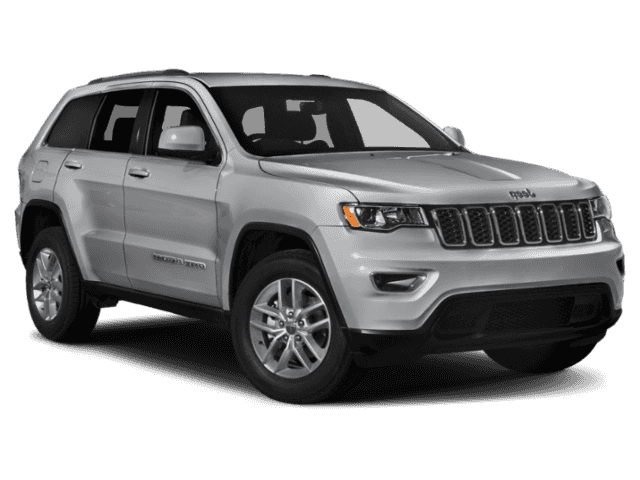 Choose from 3 different Hemi V8 engine options in the new Jeep Grand Cherokee for a ride you won’t soon forget. Opt for the available Supercharged 6.2L Hemi V8 and you’ll have the quickest, most powerful SUV ever, at 707 horsepower and 645 lb-ft of torque. 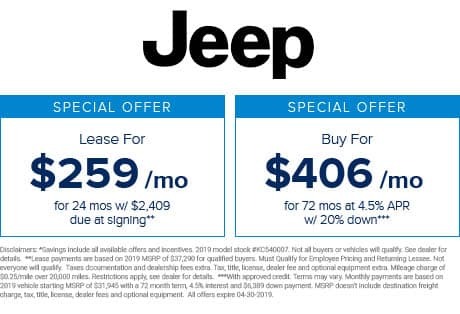 If impressive efficiency is what you desire, choose the Jeep Grand Cherokee’s 3.6L Pentastar® V6 engine, which features fuel saving technology that turns off the engine when the Grand Cherokee comes to a complete stop, and then restarts when the brake pedal is released. Tackle any terrain with the available Selec-Terrain Traction Management System in the new Jeep Grand Cherokee. Choose between the system’s five settings, which includes Snow, Sand, and Rock, to maximize the Grand Cherokee’s traction performance across a multitude of driving conditions. Give yourself peace of mind by having 4×4 power engaged all the time, with the Jeep Grand Cherokee’s available Quadra-Trac 4×4 system. There’s no buttons to fumble with, just all-weather capabilities all the time. Just because you’re driving an SUV, doesn’t mean you can’t bring a small trailer or your jet skis along for the ride. 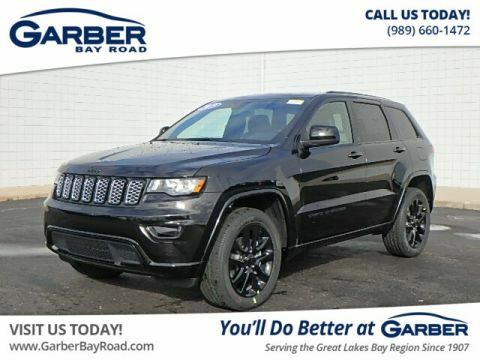 With any of the available V8 engines, the new Jeep Grand Cherokee is capable of towing an impressive 7,200 lbs., so you can bring more with you everywhere you go. Sit back and relax as adventure carries you away. With the new Jeep Grand Cherokee, the fun is just getting started. Slip inside and fall in love with the premium materials that comprise the interior cabin, including heated leather seats, contrast stitching, and real metal accents. 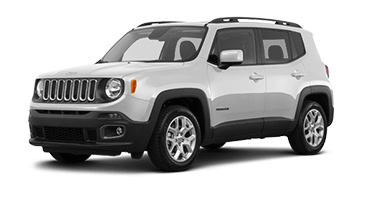 The world is your oyster behind the wheel of this stylish SUV. It’s not just the looks that make you fall in love though. Utilize the 8.4” touchscreen to access the Uconnect® Multimedia System, which allows you to sync up your mobile device and stream your favorite tunes on the road. 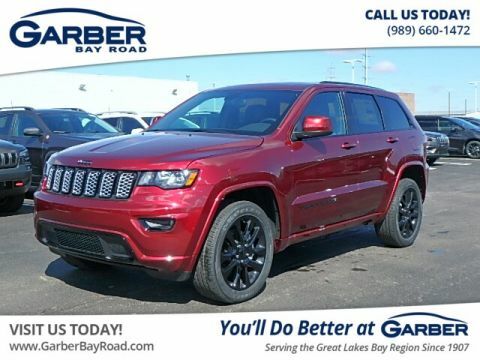 Experience the majesty of the new Jeep Grand Cherokee for yourself today, with a test drive at Garber Chrysler Dodge Jeep RAM in Saginaw!